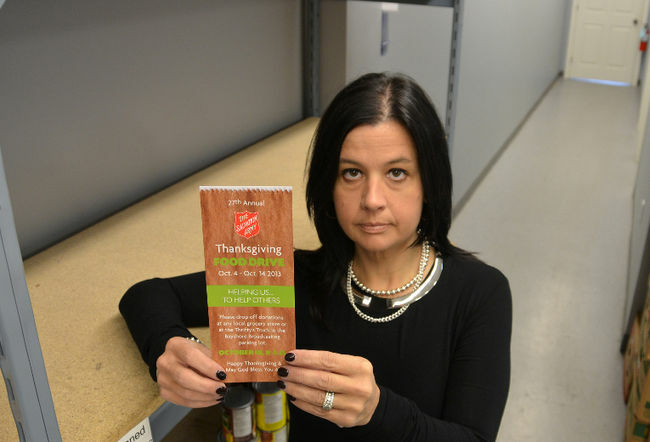 Consistently high demand has the Owen Sound Salvation Army Food Bank hoping for a strong Thanksgiving Food Drive. The Salvation Army branch is kicking off its 27th annual Thanksgiving Food Drive on Friday. The drive runs until Oct. 14, when organizers hope to collect about 28,000 pounds of food. Wannan said the shelves were virtually bare prior to this past Saturday when a stuff the ambulance event was held at Zehrs where about 1,500 pounds of food and over $400 in cash donations was collected. 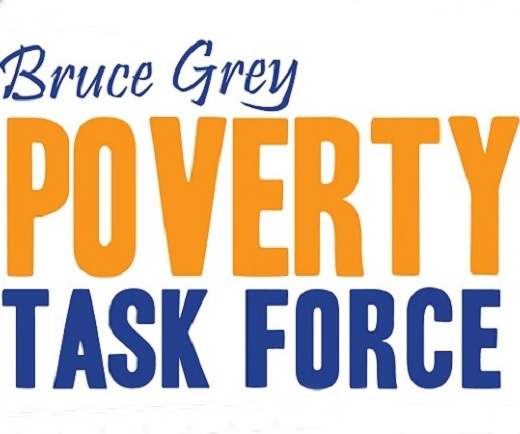 In Owen Sound in the month of August, the Salvation Army assisted 667 individuals with food , of which 168 were under the age of 18, which works out to almost $38,000 worth of food given to families during the month. Wannan said the need is slightly higher than last year, but it is the consistency of the need that is depleting the Salvation Army’s supplies. Wannan attributes the need to the higher cost of living people are experiencing. “The rents. the heats and hydros, the cost of kids going to school, are what we are consistently hearing from families are impacting their abilities to put money away for food,” said Wannan. The organization depends on the Thanksgiving Food Drive to get its shelved stocked for the busy holiday season and carries the food bank through most of the year. “The Thanksgiving Food Drive is the only food drive the Salvation Army runs throughout the year,” said Wannan. This year marks the first year where the Salvation Army will not be distributing paper bags through the newspaper. This year the organization has opted to make people aware of the food drive drive through a pamphlet that will be included in the weekly store flyer package. Wannan said the pamphlets are also more cost effective and they can be kept and posted on peoples’ fridge as a reminder. The pamphlet includes details about where food can be dropped off and the items most needed, including peanut butter, Kraft Dinner, juice, canned beans and pasta and soup. The pamphlets are also being distributed by local churches and schools. People can drop off food at local grocery stores, businesses and churches during the duration of the food drive. On Oct. 10 and 11 there will be a Thrifty truck in the Zehrs parking lot where food can be dropped off. The truck will be in the Bayshore Broadcasting parking lot on Oct. 12.